Sweet photo of Ethan Carlston capturing the vibe of Southern California in the summertime at Lower Trestles. Photo by McDaniel. 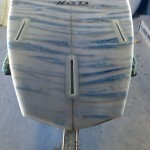 A channel bottom in progress using acid splash foam made by Arctic Foam. These boards are one of a kind as each blank has a unique look. Jack Boyes has been quietly impressing people along the California coast with his powerful and radical approach. In this video, the Point Loma Nazareth University student showing why he’s one of the best up and coming (and smart) surfers in Southern California. 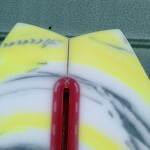 Jack is riding the Blackstar model made out of EPS epoxy with a carbon strip down the center stringer. The material set-up gives Jack that “spring” that allows for explosive surfing above the lip. Video by Slice Vision. Check out this footage of Ethan Carlston from this summer around Southern California and Mexico. Be sure to check out the backside flip at the .35 second mark! Ethan rides the Blackstar model, which is a great all-around performance shortboard. 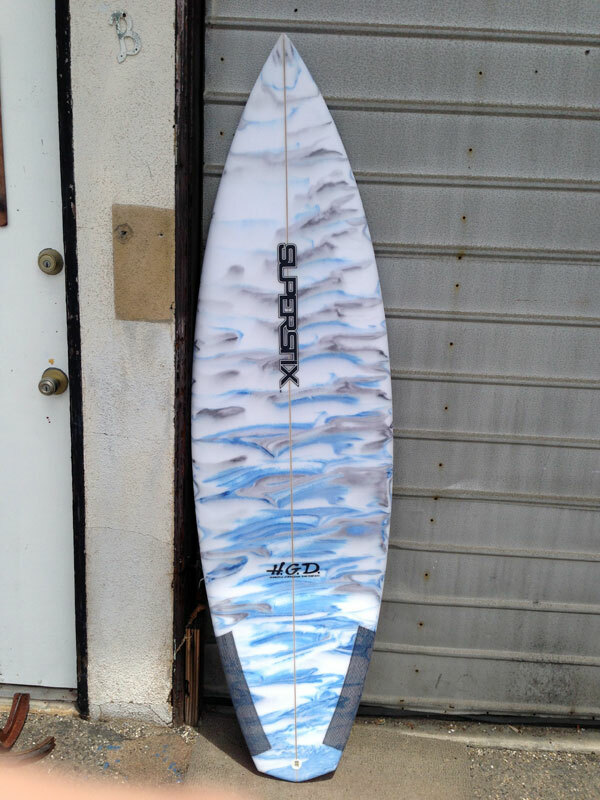 The annual Superstix Labor Day surfboard sale starts tomorrow, August 29th and runs through Labor Day. 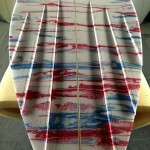 All stock and custom surfboards are being sold at wholesale prices. Also, now is a great time to come in and order your winter quiver before the rush once the season begins. 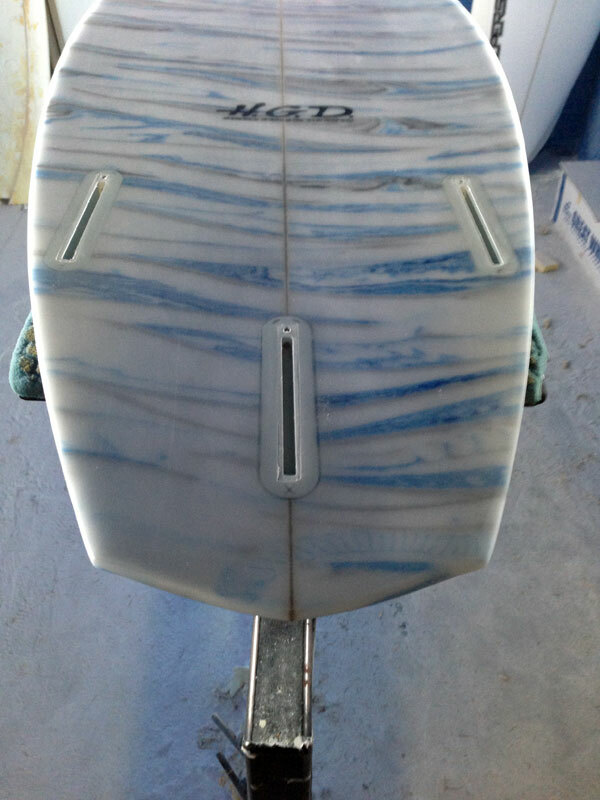 Check out our Surfboard model page to check out what we offer before stopping by. Right now is the time to step up your game and get a Superstix. 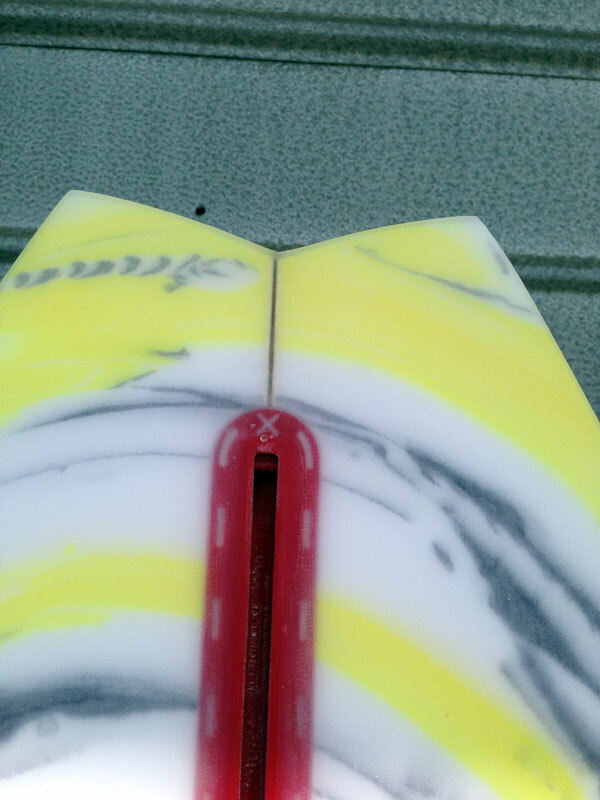 The crew riding Supertix surfboards have been getting some serious water time in around Southern California testing and refining new designs from Hamish Graham. Check out some recent photos of the crew in action. Ethan Carlston has recently returned to the water following a near career ending knee injury. His hard work and persistence with his training regime allowed him to return to the water earlier than expected. Armed with a couple fresh Superstix Blackstar models under his feet, Ethan has picked up right where he left off – carving the rail and throwing tail all around the Southern California coast. Welcome back Ethan. Check out these picture’s of Nathan Carabba on his 5’3″ Super Grom model. The Super Grom is Superstix’s updated high-performance shortboard built for up-and-coming rippers to progress their surfing to the next level. The model comes in sizes between 4’10” and 5’7″. 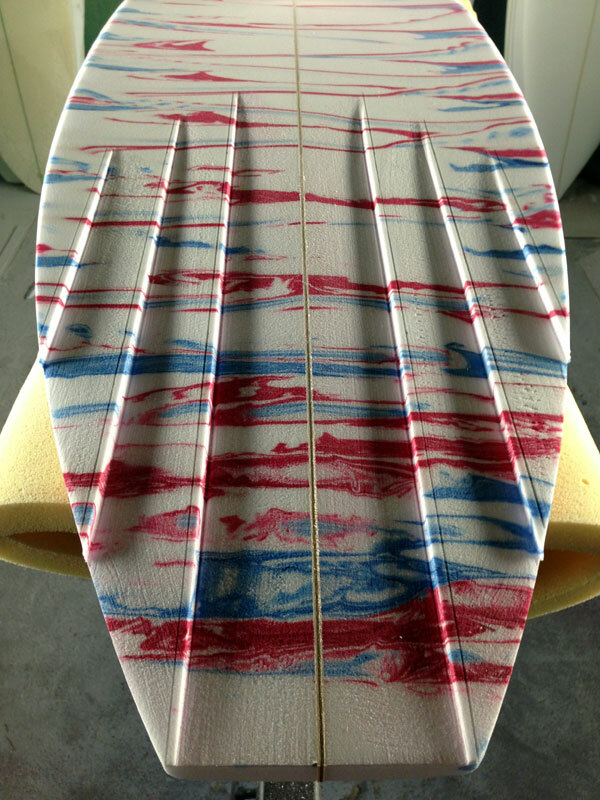 The Surfing Heritage Vintage Surf Auction is coming to the Orange County Fair in Costa Mesa on May 1tth to what Surfline.com called “one of the finest surf auctions in California history.” Among the eleven boards that will be Tom Curren’s Six-Channel gun shaped by Superstix’s Hamish Graham. The single-fin board traveled with Tom during his legendary “Search” campaign trips to the far-reaching ends of the earth to find perfect surf. The pre-auction estimate stands between $4000 and $8000. 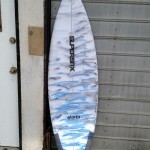 Check out the other boards up for auction on Surfline.com.